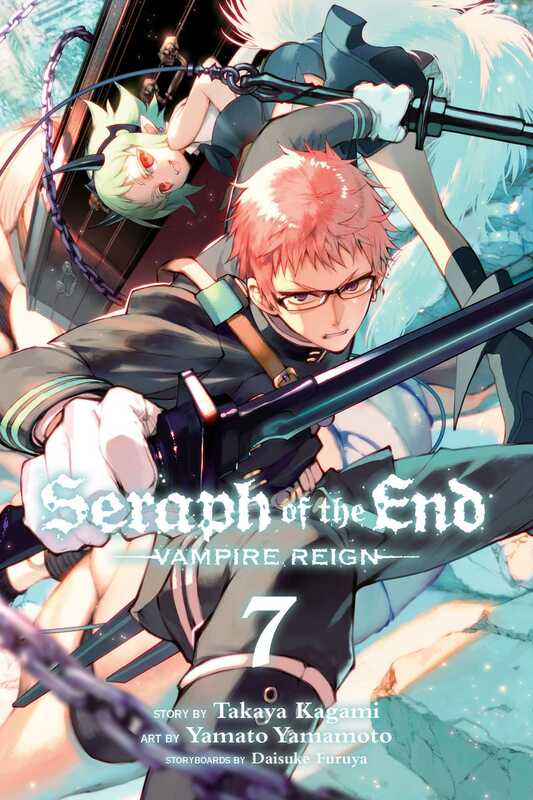 Thanks to intelligence acquired by the upper echelons of the Japanese Imperial Demon Army, the human resistance knows that vampire nobles are amassing in Nagoya prior to an attack on the human stronghold of Tokyo in one month’s time. Yuichiro’s squad joins a secret mission to exterminate them, but the Moon Demon Company is very unimpressed with their lack of polish. Can these rookies prove their worth in real combat?